hi my new (or old!) friend! you don’t have to be a victim of human trafficking to feel insignificant, worthless, and without purpose. Maybe you want to make a difference, but you don't know where to start... or maybe you feel like you don't have what it takes. I believed that thought for um, uhh, let’s see… years. Even now I fall prey to believing it. Isn’t it crazy how easy it is to believe a lie when truth has so much more power? Believing that lie led me to feel like I had no purpose, I was insignificant, and like I had nothing of value or worth to add to our world. In 2016 I graduated from Southeastern University (SEU) with my master’s degree in Professional Counseling. I spent the first 8 months of my counseling internship trying to figure out my niche. I was getting burnt out on counseling, something I loved, because I was working with clients I was struggling to form a connection with. how do I keep God first while dating this guy I’m crazy about? he broke my heart. how in the world do I get over him when I don't want to? why do I seem to only like the guys that are wrong for me? how can I figure out what God speaking to me sounds like? I know what God has called me to, but what can I do to make it a reality? These girls were experiencing those exact feelings on a regular basis. Heck, I had experienced those exact feelings on a regular basis! My deeply compassionate heart + all those situations I had walked through + the master's degree in Professional Counseling = the perfect storm. Well, the perfect storm in the best kind of way. All of a sudden I found myself counseling these college girls (I prefer the word coaching... a little bit of stern mixed with a little bit of sweet, ya know). I prayed over every one-on-one. I saw God answer prayer after prayer for each girl. With each girl I saw relationships restored, toxic relationships broken off, and intimacy with God grow. It was, and is, an honor and a joy to walk hand in hand with a girl as she has these "aha" moments. Together we walk through rough spots and together we dance on mountaintops (usually in the form of buying another round of coffee drinks). I don't have answers but I have stories. Lots of stories. Hopefully those stories can give you some food for thought in your own journey. 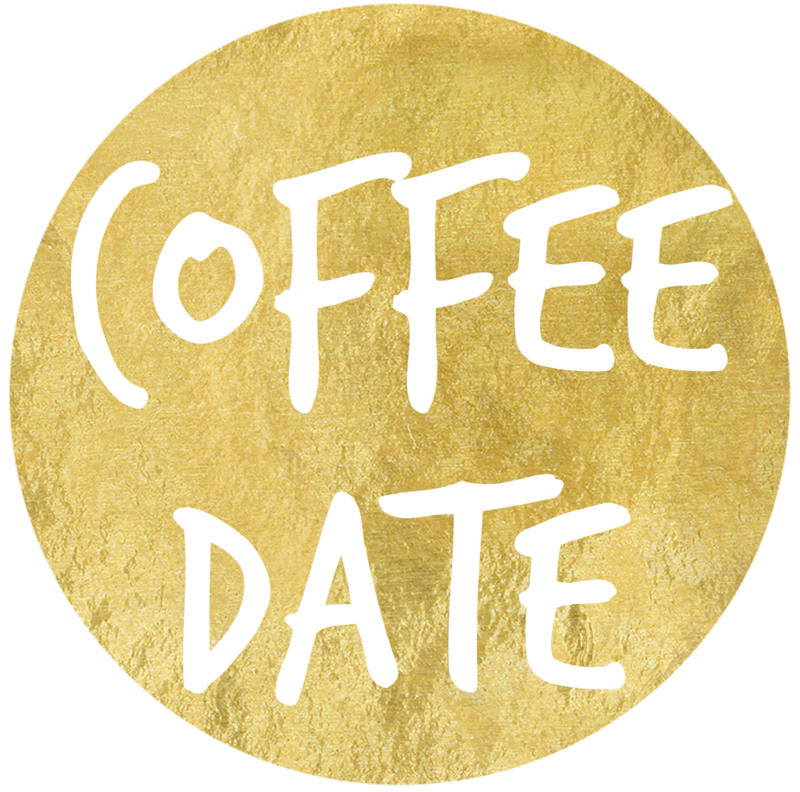 Virtual coffee date? It's a thing. Maybe we can't sit across from each other at the best coffee shop in town, but we can virtually! Grab your cup and sign up! Mentoring is virtual coffee dates on repeat plus much more. This is my signature, customizable package that will meet you right where you are and have a lasting impact on your life. Click the button to hear about experiences from other girls!